Over the past few days a bunch of games have become free through services like PlayStation Plus and Xbox Live Gold. But which games are worth your time? This is VgamerZ run down of thee free games and whether or not you should hit that download button. On Xbox 360, Dark Souls I is free, while Xbox One Gold Members get Max: The Curse of Brotherhood and Halo: Spartan Assault. On the Playstation side PS4 Plus users can get the PixelJunk Shooter Ultimate and Trine 2 and PS3 Plus members can get NBA 2K14. Also on PS3 anyone with a US PSN account can download Uncharted 3: Drake’s Deception (But this may be an error, so act fast). Back on PS4, Free-to-play title War Thunder rounds out the list of content available this week. With so many free games to get through, let’s get started. The spiritual sequel to Playstation exclusive Demon’s Souls, Dark Souls made the cult hit series a bit less cult. The game’s look evokes a paint by the numbers role-playing game, but the mechanics tell an entirely different story. A lot of people say Dark Souls is hard, and it is, the difficulty doesn’t come from frustrating cheap shots and random encounters. The difficulty of Dark Souls comes from it’s requirement of precision. Every section of the game can be memorized and beaten with the proper execution, it just takes time to gain the precision required. 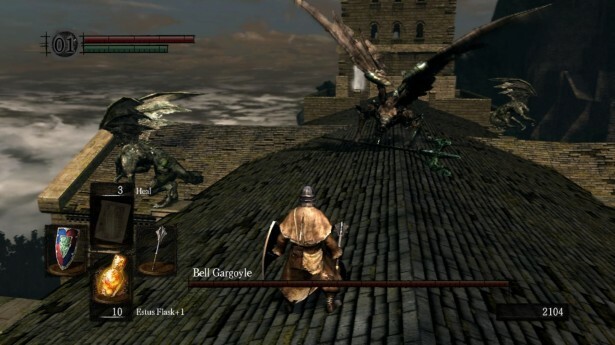 The process for learning the varying levels can be tedious to some and rewarding to others, so if you are interested in a giant game where every section is a trial, then give Dark Souls a download. Even if it doesn’t sound like your type of game I encourage everyone to test drive the game, it is rare to find a game as rewarding as Dark Souls with the same length and solid combat. As one of the first Xbox One Games with Gold offer’s, Max: The Curse of Brotherhood may not seem like a compelling offer. The games quirky art style and story certainly don’t appeal to everyone, but if you can get past that then the gameplay is solid. The game focus’s on Max’s quest to get his brother back by jumping and climbing his way through deserts, jungles and caves. Max uses a magic ‘magic marker’ to change the environment, growing pillars and lowering vines. The game has a very strong shift from beginning to end, changing from platformer to puzzler slowly but surely. For fans of colorful games that are fine and suitable for kids be sure to check Max out, but if cheesy humor and puzzle/platforming isn’t up your alley I might skip it. 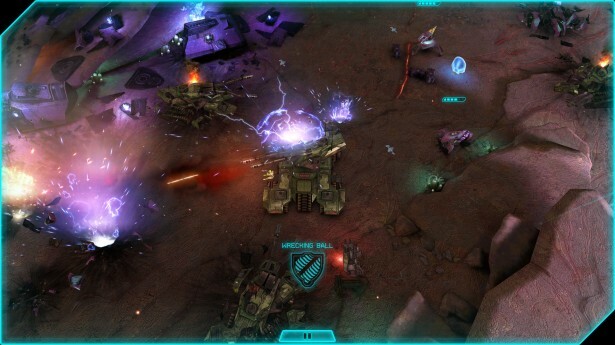 The latest entry into the Halo series, Spartan Assault is at best a decent time. For fans of the franchise and twin stick shooters, there may even be something here. For those who don’t, the title feels like a mobile title. Without the story or gameplay to keep you hooked, there is really a drought of ‘fun’ in the experience. With very mobile game/Free-to-Play things like micro-transactions, even when the game opens up a bit with larger levels and more story certain aspects never fail to remind you where this game is from. There are some genuine moments of fun, but they are so few and far between that unless Halo AND twin stick shooters are your jam I can’t recommend it. The new bundle of the classic PS3 games makes it’s debut on the PS4. 2D and twin stick, PixelJunk is a shooter/arcade game with a huge emphasis on fluid physics. The levels are short, maybe 5 minutes long, and consist of getting in, grabbing as many stranded people and pieces of treasure as possible, and getting out. The controls make maneuvering your ship around lava and enemies a fun experience while many games make it a chore. The lava and water are two of the games biggest aspects, as using the liquids to get through a level becomes essential early on. The different aspects of each level combine to form the arcade like experience of trying to get as many resources as you can as quickly as you can. The game also features online play where to ships go head to head trying to rescue the stranded first. PixelJunk Shooter Ultimate is fun for almost everybody, especially those that enjoy old arcade games. If time limits and in-the-moment strategy aren’t something your looking for, then PixelJunk may be a skip. 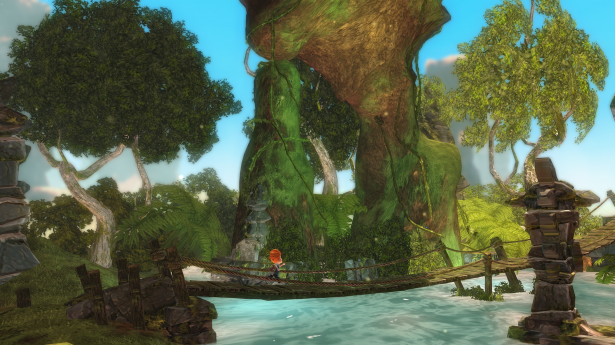 The Trine games are out for almost every platform in existence, but that doesn’t mean the game is any worse for it. 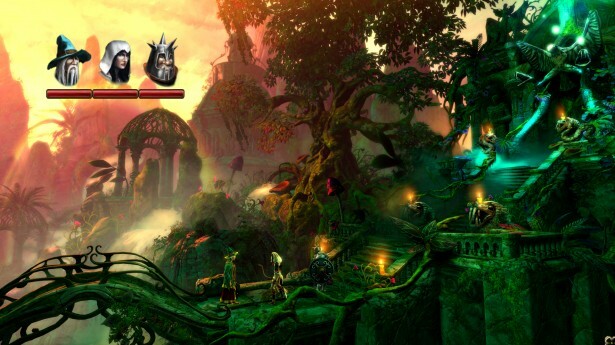 Trine 2’s visuals are deep and colorful even though often it can be cluttered. The three character dynamic is used often and to great results, allowing players to take some control in how the puzzles are solved and the gameplay transforms. Throughout the game players balance and switch between the characters in order to pass puzzles and platform through the levels. The story is a bit throw away, with very one note characters and a world that is every fantasy world somehow rolled into one bland package. The co-op features do make for a bit more interesting time, but only due to thee players interactions and not a meaningful difference in how puzzles are solved. If platformers and co-op sound fun definitely go get Trine, but if fantasy and puzzles are not up your alley then move right along. The premier basketball franchise impressed everyone this year with a suite of new modes and in many cases eye popping visuals. While the last-gen version’s may not be AS drop dead gorgeous when compared to this gen’s, the game itself has more interesting modes and features. The Lebron James centric story mode won’t knock anyone’s socks off, but it’s a solid entry into the franchise for the uninitiated. Playing through the franchise mode is dynamic, offering a suite of tools and options to provide a fairly complex sim. On-the-court action is smooth and refined, allowing players to make snap decision and follow through with a game saving block or last second shot. 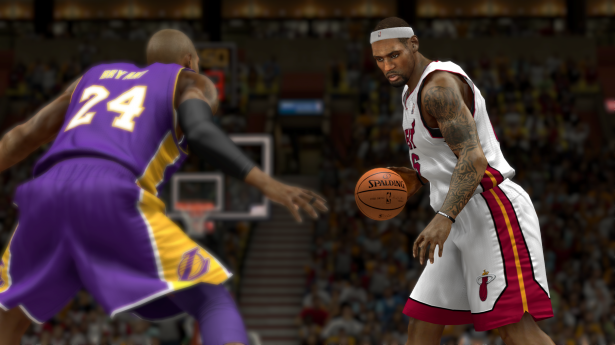 NBA 2K14 is a must for fans of basketball and sports friends in general, but by now you probably know whether the 2K series is for you, so act accordingly. The Naughty Dog team proved with Uncharted 3 that they weren’t one hit wonders. After Uncharted 1 was considered fun but flat and 2 blew everyone away, Naughty Dog left critics and gamers wondering if they could do it again. 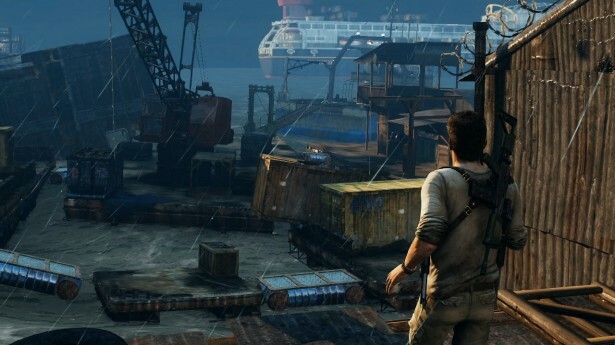 The proof is in the pudding as they say, and after Uncharted 3 released there was no doubting the studio’s talent. The 3rd person shooter has taken up the video game Indiana Jones spot, fusing some of the best stories with a loose gameplay that fits the tone perfectly. Now for a limited time you can have the game for free, so be sure and take advantage if action games and treasure hunting appeals to you. 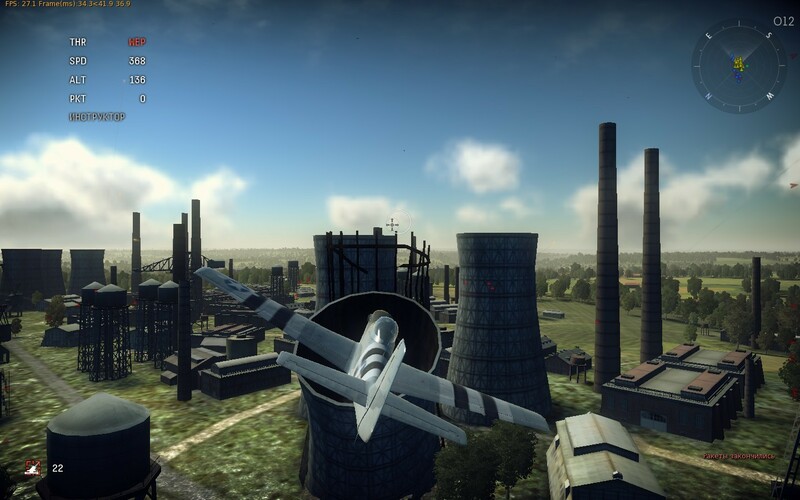 War Thunder started out as a PC exclusive plane fighting sim, but the Free-to-play title has now flown over to PS4. The downloadable seems to have solved the problem plaguing many games on how to make aerial combat enjoyable, accessible and still complex enough to require mastering. Flying through the sky’s in old WWII era planes looks great, and the variety of planes and ground units is large. After picking a side players set out to destroy targets and kill planes on huge teams made up of PS4 and PC players alike. The best part of War Thunder is it’s distinctness from everything else available right now. The unique gameplay and quick pickup make it the perfect free-to-play title, and one that is definitely worth a download. The games for this week are a great selection across genre’s and consoles, with great deals for everyone. Hopefully this article spread a little light on what each game was about, but in reality if you have the service then I recommend going ahead and downloading the game’s. Which game do you think is the best and why? Leave your answers in the comments below. Since posting this article, Steam has hopped on the free game bandwagon. If you head over to Valve’s PC platform right now you can get Sniper Elite V2 absolutely free. The 3rd person shooter is a generic WWII sniper centric game, but the gimmick of X-Ray kills make it one worth checking out. Hurry, as it gains a price-tag in less than 24 hours.